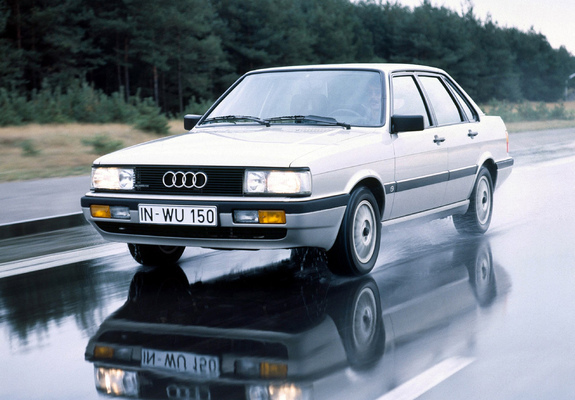 High quality wheels and tyres for Audi 90 at the lowest prices. Ozzy Tyres are the real leaders in wheel and tyre trends! We have also been pioneering the automotive industry for over 20 years. Here at Ozzy Tyres, we have the biggest range of rims to suit any Audi vehicle, any model and stud pattern. Our Audi 90 wheel and tyre packages include the best and biggest brands in the world; these include the likes of KMC, Vertini, Lexani, Giovanna, VCT, Zenetti and many more! When you buy our Audi 90 wheel packages to match your ride, you can be assured that you will not be just another average joe with the same set of wheels as everybody else. We pride ourselves on uniqueness and customisation and we have all sorts of different styles, colours and inserts to enable you to have a car as individual as you are. Ozzy Tyres offers the cheapest prices guaranteed in Australia via our online store with free shipping and overnight delivery and all our Wheel and tyre packages come fitted and balanced, which needs they can go straight onto your car as soon as they arrive! Browse through our wheels search engine to find the best deals in town or contact us for more information!